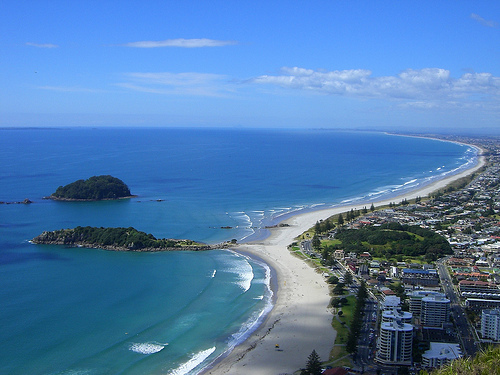 Our home: Tauranga is one of the most popular places to live in New Zealand, welcome happy in your vacation paradise. My townhouse in the Tauranga, on the up stairs, there is a large bedroom, a queen-size bed, used as a wardrobe for a walk. The great green view balcony. The first floor, king single bed, and sofa bed available.yard, living lounge, kitchen, dishwasher, laundry room, garage. Number of travellers: 2 Languages spoken: English, Japanese, Mandarin.